Maize research has provided much of the initial documentation and characterization of epigenetic phenomena such as transposable element inactivation, paramutation and imprinting. Current efforts are beginning to yield an understanding of the molecular mechanisms responsible for these epigenetic behaviors. 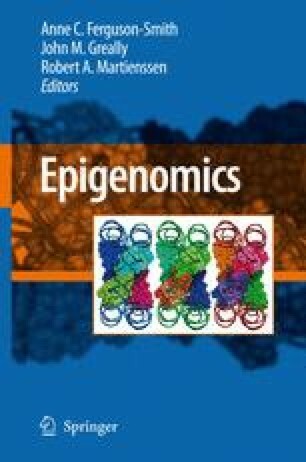 Complementary research in many organisms has now provided strong evidence for the role of repetitive DNA features in facilitating epigenetic control of genome functions. The repetitive and complex structure of the maize genome together with the high level of structural diversity between maize haplotypes suggests that maize research has a significant role to play in understanding the dynamic relationships between genome structure and function.